Meagan Tandy (Teen Wolf), Camrus Johnson (Luke Cage) and Nicole Kang (You) will be co-starring alongside Ruby Rose in The CW’s Batwoman pilot, Deadline has confirmed. Tandy, known for her roles on MTV’s Teen Wolf, UnREAL, and Survivor’s Remorse, will play Sophie Moore. After graduating from the military academy, Sophie rose through the ranks to become a high-level private security agent and one of Gotham’s staunchest protectors. Despite her bite and regimented outlook, Sophie has a soft side, illuminated by Kate Kane’s return. Johnson, whose credits include Marvel’s Luke Cage and The Sun is Also a Star, will portray Luke Fox. A Dark Knight loyalist and son of Wayne’s R&D director Lucius Fox, Luke works to keep Wayne Tower secure in his boss’s absence. While Luke considers himself the guardian of all things Batman –specifically his symbol — he also recognizes the city’s need for a new hero. Kang, who recently starred as Lynn in Netflix’s You, will play Mary Hamilton. Excitable, talkative, and an influencer-in-the-making, Mary is Kate Kane’s step-sister and polar opposite. But what Mary lacks in a filter, she makes up for with her compassion for Gotham’s underserved communities, proving she has more in common with Kate than she thinks. Batwoman marks the first gay lead character — male or female — of a live-action superhero series. It centers on Kate Kane (Rose) who soars onto the streets of Gotham as Batwoman, an out lesbian and highly trained street fighter primed to snuff out the failing city’s criminal resurgence. But don’t call her a hero yet. In a city desperate for a savior, Kate must overcome her own demons before embracing the call to be Gotham’s symbol of hope. 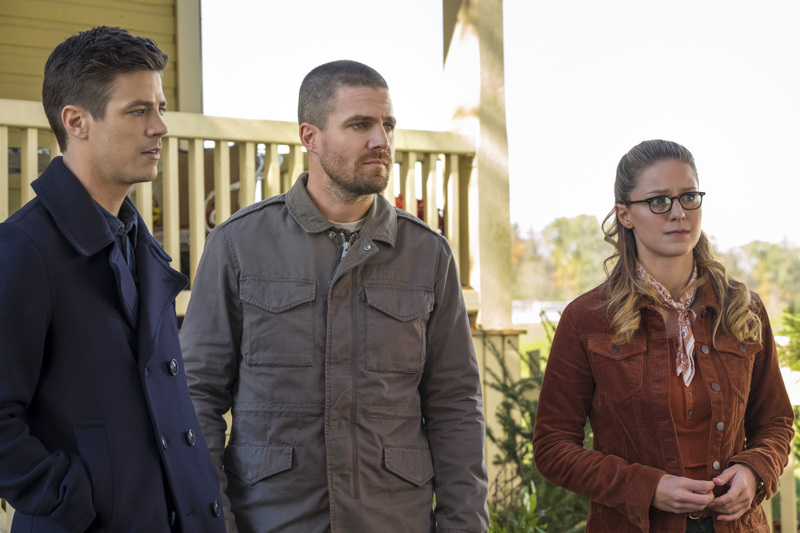 The network ordered a development for the series last summer with Caroline Dries (The Vampire Diaries) penning the pilot, while she, Sarah Schecter (Riverdale), Geoff Johns (Aquaman) and Greg Berlanti (The Flash) will executive produce the project. Director David Nutter will also executive produce the pilot from Berlanti’s Berlanti Productions and Warner Bros. Television. Batwoman made her live-action debut with her appearance in the Elseworlds crossover portrayed by John Wick: Chapter 2‘s Ruby Rose. The pilot will be directed by The Flash alum David Nutter and if ordered to series will join the five other DC Comics series currently on the air for the network, including Arrow, The Flash, Supergirl, Legends of Tomorrow and Black Lightning. 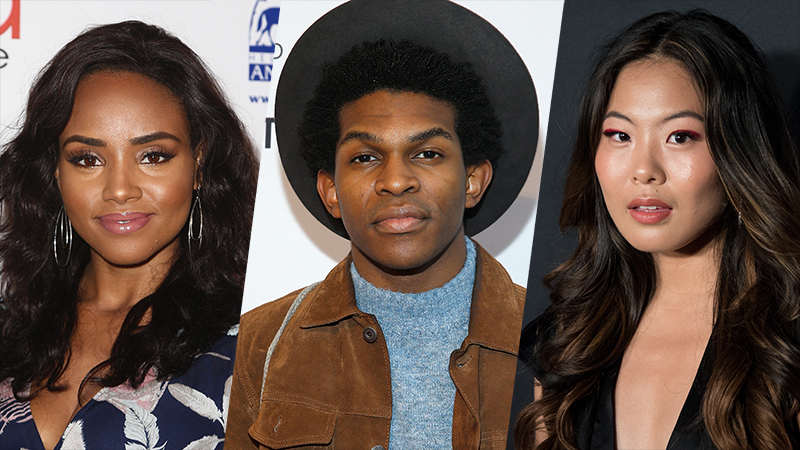 The post Batwoman Pilot Adds Meagan Tandy, Camrus Johnson & Nicole Kang appeared first on ComingSoon.net.